Throwing a party and want to make it a day to remember? 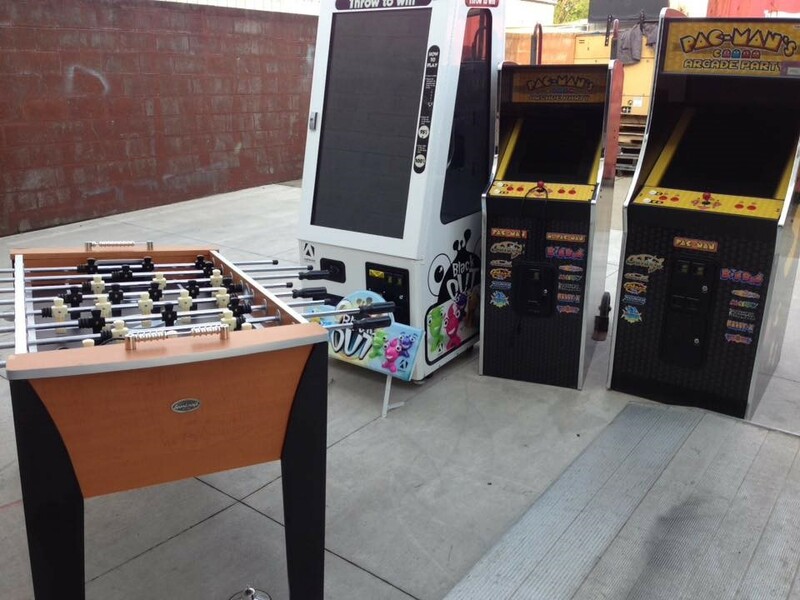 Choose from a huge selection of arcade games, pinball machines, jukeboxes, photo booths, and more! You throw the party and we deliver the fun! Just make your reservation with one of our Game Specialists and we will take care of the rest! Delivery, set-up, and break-down are all taken care of so you can enjoy the fun on your special day.